Happy Black Cat Appreciation Day! 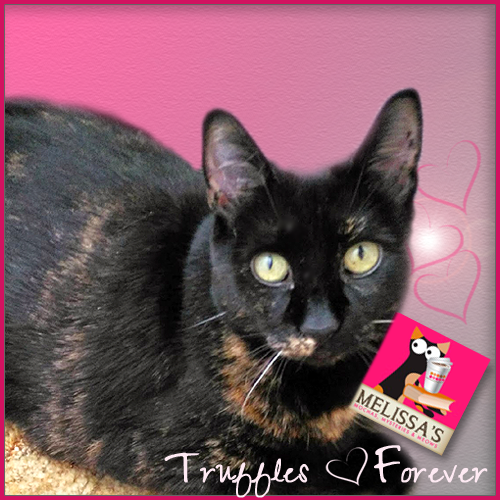 Did you know that at many black cat adoption events, torties are considered honorary black cats? So I'm proud to stand with the lovely house panther to help spread the message that black cats are pawsome! When I arrived at my forever home last weekend, one of the first toys I gravitated towards were our Tipsy Nip Tickle Pickles. 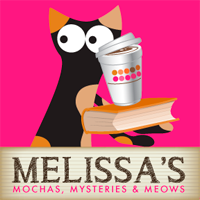 They are made locally here in Vermont and do so much for kitties in need. 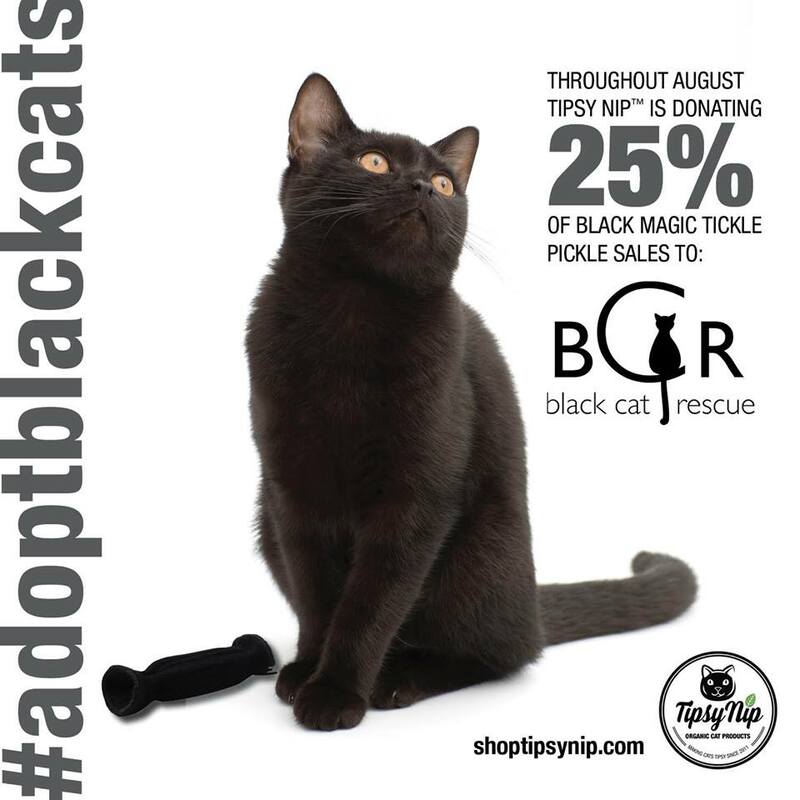 Throughout the month of August, Tipsy Nip will donate 25% of all website retail sales (www.shoptipsynip.com) of their Black Magic Tickle Pickle to help raise awareness and funds for Black Cat Rescue (BCR). This newest Tickle Pickle is stuffed with a delicious blend of organic catnip and licorice root. Not only will it taste good to your cat, licorice root can be used to help kitties with allergies and digestive issues. Licorice root can also squash respiratory issues like colds because it soothes the mucus membranes. This giveaway is open to our readers worldwide so good luck everyone! Disclaimer: We have not been compensated in any way for this post. We're blogging about Tipsy Nip because we love the product! We love the tickle pickles. A kitty can never have too many. Woo-Hoo! Way to go! Good news, and great giveaway idea! 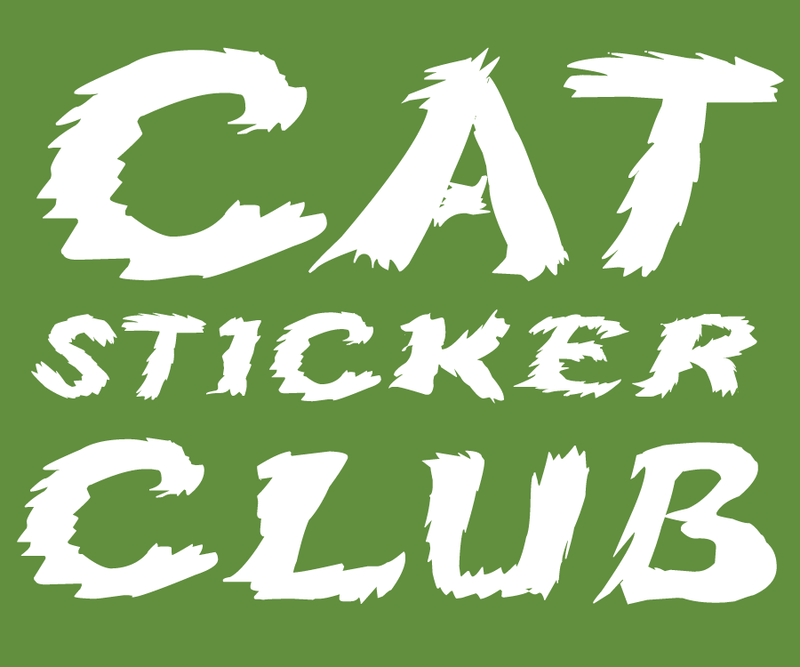 I can't wait to try one of these for our kitties...(even though none of our current crew are black). Tipsy Nip and their pickles are the BEST! Last year they had a pink pickle for Breast Cancer Awareness... we LOVE the black pickle! What a wonderful cause. We haven't had a pure black kitty in our house, but we has had a tortie (Jezebel) and a black and white (Maurice). I haven't seen these before but they sound like a fun toy! I have not ever had an all black cat that I can remember. But, Callie has a lot of black on her kind of like you do. I'm going to have to look at licorice for the kitties - Carmine and Milita would both benefit from it, it sounds like! 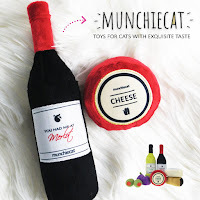 That sounds like great toy and healthy for the kitties too. We just have to try one of those. You all have a great day. I entered the contest but I can't do twitter so guess we don't have a chance. We've heard great things about tickle pickles but haven't ever had one of our own to try! We love how they support great causes. Back in the 80s I lived with a tall, tough-looking black cat named Sasha, who was the sweetest, most loving cat I've ever known. I miss that good boy! Glad you love your Tickle Pickle, Mudpie! My black cat would love a tickle pickle. She might even share it with her sisters. Mom had a black beauty ten years ago named Binky Baby. She still misses her so much. Yes I have had 2 black cats in my lifetime. Sammy and Cookie. Oh Meow Mudpie dat's pawsum. Weez been wantiin' one of thoose pickles fur a while now, but mommy sez they be outta our purrice range. She sez dat 'bout lots of fings. Weez fink she dusn't want us t have fun. 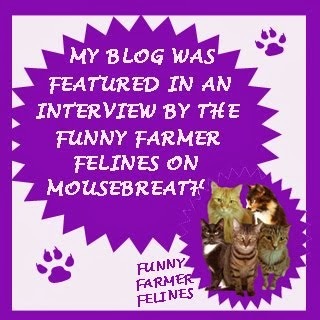 MOL Anyways, glad yous like yous pickle and fanks fur offerin' us a chance to win one. 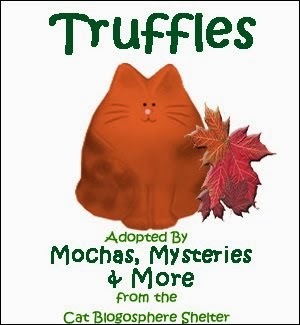 Weez luv da black kitties and hope lots nad lots of them get doted to purrfect homes like we have. Have a pawsum day. I've had a few black cats in my live time. The last one was the love of my life. She always had to be up against me. No matter how hot it was. I truly miss her forever. Those tickle pickles look like fun. I'll have to look into them for my crew here now. Inky, my black cat, says this sounds like a fun toy if he can keep it away from his brother and sisters. I had a lovely black cat named Nikita. Sadly she got injection site sarcoma and I lost her at an early age. Pop has always loved black cats but never had one. TW doesn’t even remember any the 2 times she adopted from a adoption event. I do love Tickle Pickles though. A number of years ago we found a beautiful black stay. We had our Anya at that time - she was the most beautiful white Angora and they got along great. However, my husband wouldn't allow us to keep him and I found a no-kill shelter just into Illinois to take him. (He was adopted into a great home so while I was sad we weren't able to keep him, I was glad he found a loving home.) Since we mostly adopt strays, we don't really "pick" the color of our cats. It's mostly whatever shows up in our yard - and if we can keep one, we make sure to search all possibilities to make sure the cat doesn't already have a home. My sister has a black cat - she's about 18 years old and doing great for her age. I have had two pure black cats and they were the best kitties I've ever had! Yes, I have a beautiful black cat right now. Yes! My 22 pound beefcake named Bubba is a solid black domestic shorthair. He loves to eat! Everybody loves BubbA! We have had one black cat with just a little white on her chin. I haven't shared a house with a black cat before. But as they say, 'never say never'. Thanks for sponsoring this giveaway and for the opportunity to participate.